My kids finally went back to school after a fun summer! 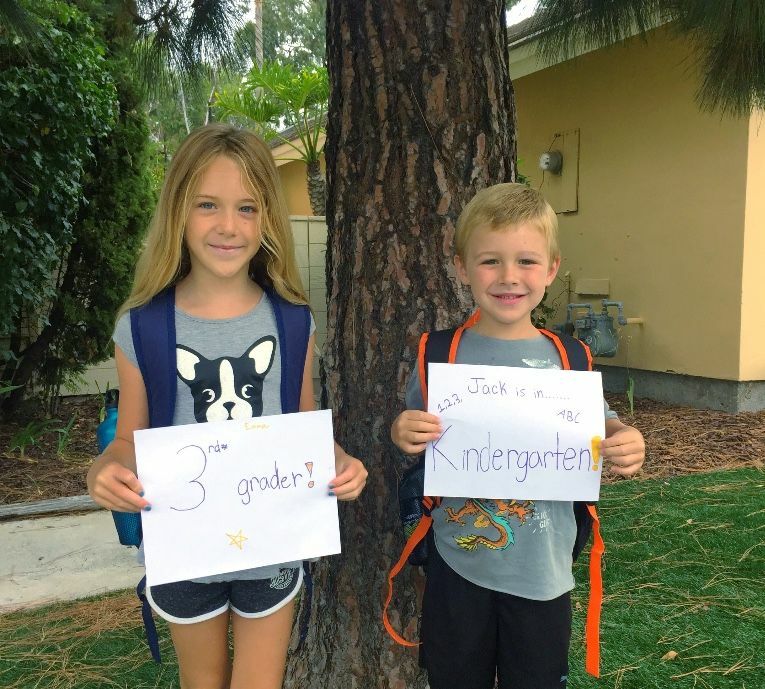 Jack just started Kindergarten and Emma 3rd grade. Wow, I can't believe how time flies! 10 weeks of summer break is too long in my opinion....and even the kids were ready to get back in a routine. We took some incredible trips, they were in summer camps while we worked, and the kids had time to play and just be kids without homework and busy schedules. Real Estate slowed down in July & August which is typical, as many families were on vacation. Most of the agents in my office said the same. So I would expect a big upswing in activity in September and we are already seeing that. I'm now taking listings for the Fall so if you or someone you know are thinking of selling, please reach out to me. I would love the opportunity!